Hi WoK community, this is an extremely important announcement concerning our capitol city of Danglica, along with a great amount of area surrounding it. The point of this post is firstly, to alert everyone that the start of new towns within the project’s borders is prohibited, and will be removed. With that being said, spread awareness so everyone doesn’t waste their time planning warps that won't exist. Danglica's capitol city which we have been trying and trying to fulfill over many years has a thorough plan. The goal in this server-wide project is to construct a very large, realistic city-the biggest of WoK history. Gladly being a newer member of the staff team, I am excited to lead this project, providing all custom terraforming landscapes, and waterways. In no way at all would I, alone, be able to do everything on my own, so I need as many players’ awesome building skills as possible, to help create the most impressively realistic and aesthetically satisfying city that our minds will allow us. 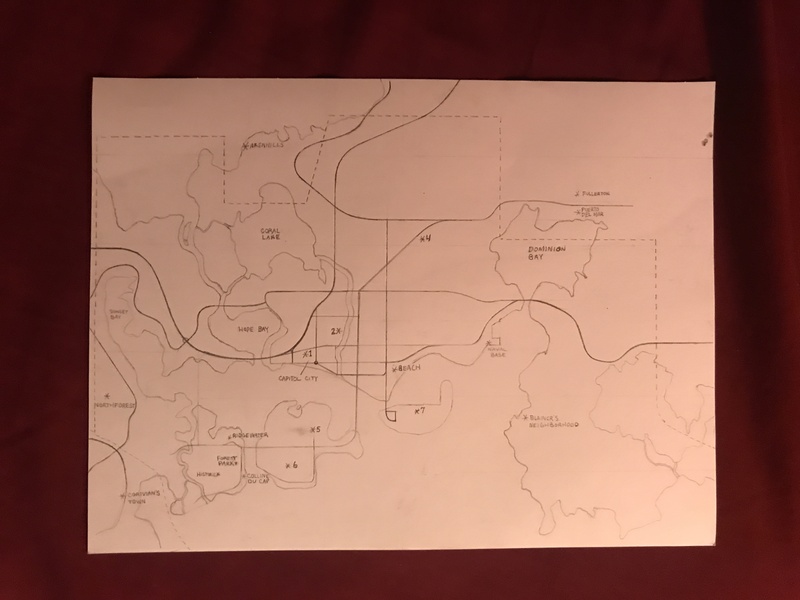 I have completed a general plan for understanding of major roads within the city, roads and highways connecting to towns and neighborhoods that some players have already started, and the borders of the space this project will use. Anything outside of this outline, is allowed for free-build. This still means you must discuss any plans for towns you are interested in starting. * -symbolizes important warps and future places of interest.